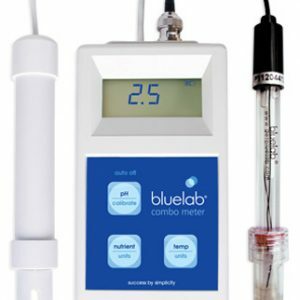 It’s known that pH levels can be the difference between a great crop and a disaster. 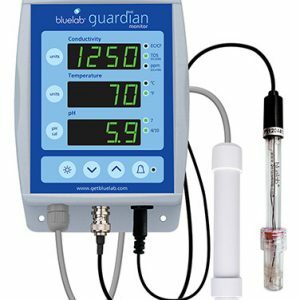 Measuring and adjusting nutrient solution levels constantly can be very time-consuming. 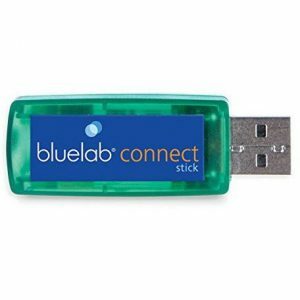 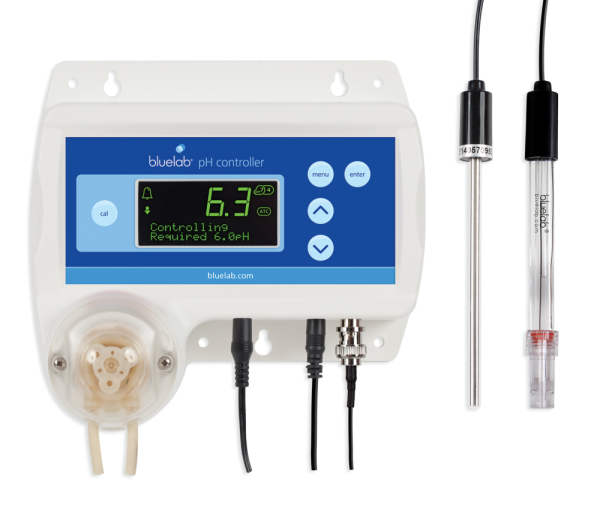 The Bluelab pH Controller automatically monitors and fine-tunes pH levels. 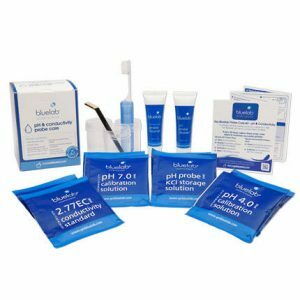 It needs only to be simply set and the pH is taken care of.